Presentation “stickiness” is a byproduct of going deep with recommendations, delivering practical takeaways, and having engaging presenters. We strive for all three. The foundation of our programming is our ongoing research on affluent investors and financial professionals. Through these parallel research studies, we remain current on the most effective strategies. Our mission is then to deliver these finding in a way that’s useful and entertaining. We want every participant to walk away with a few “a-ha” moments and a few “I should get back to that” reminders. We continually update and improve our content. This lends third-party credibility to our messaging. Matt, Stephen, and Kevin are all conference favorites. We’ve tried it all and know how to stay top-of-mind. Our team is your team for seamless, effective programs. Our research has proven which activities are most effective in affluent client acquisition. 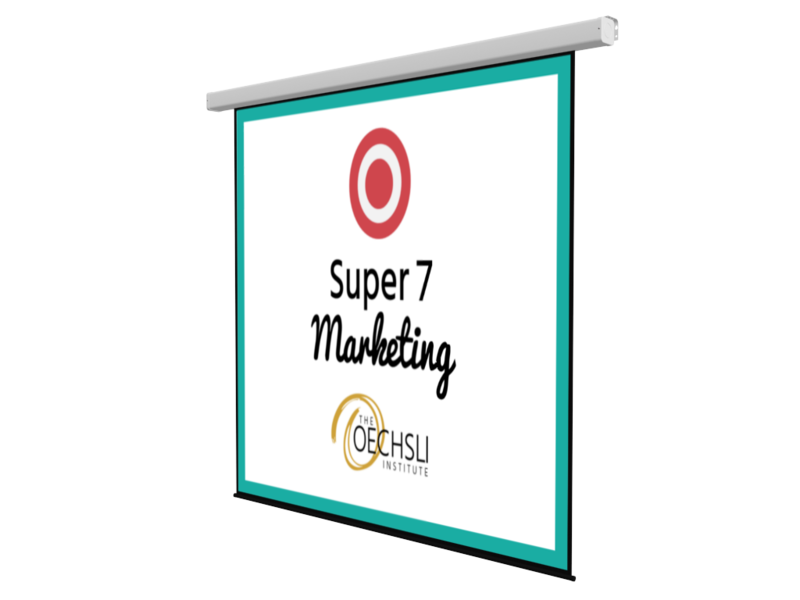 We bring these Super 7 Marketing Strategies to life through real-world examples, scripting, and proprietary research. In today’s environment, it takes relationship management and relationship marketing. This comprehensive view on achieving elite status includes business development, practice management, affluent loyalty, wealth management, and more. 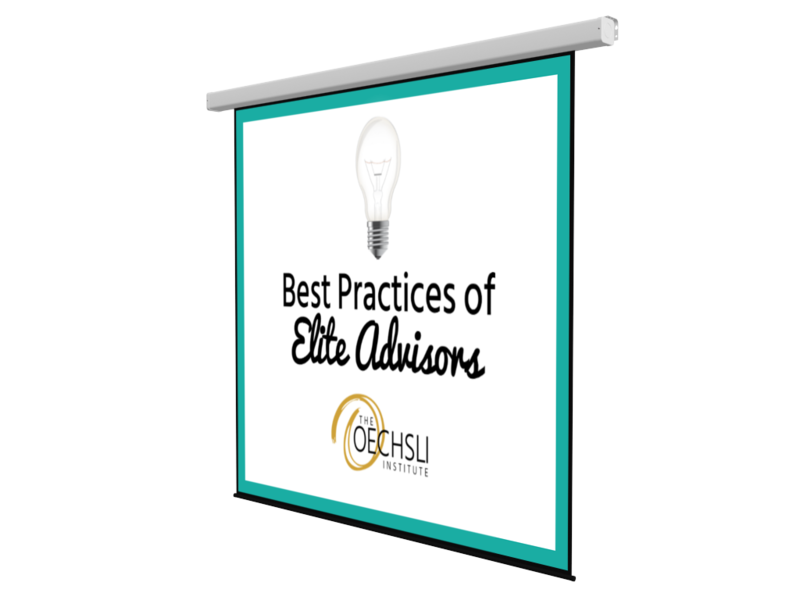 Most advisors can achieve elite status - if they’re willing to model the best practices of today’s elite. Most LinkedIn training focuses on branding and posting (important, but… yawn). 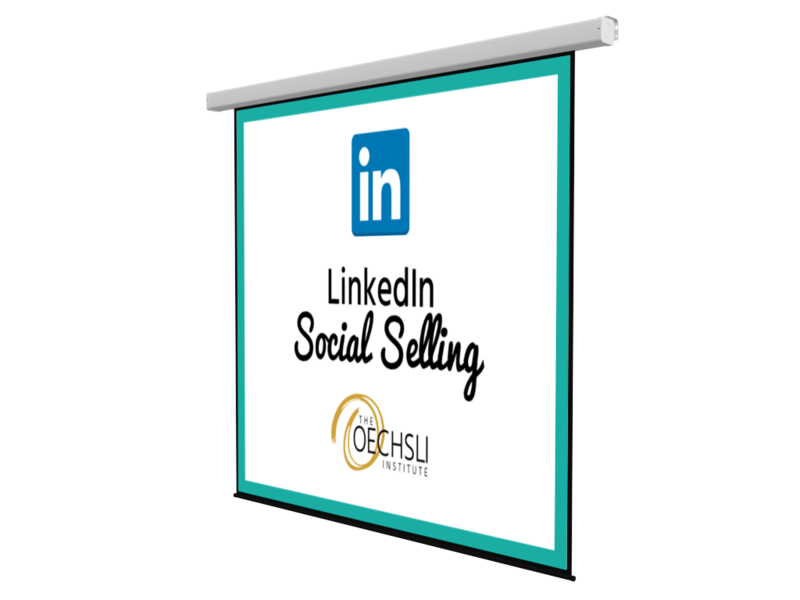 Our program offers specific, proactive strategies for acquiring new clients using LinkedIn. We use live demonstration to showcase LinkedIn’s best features and give advisors an ideal routine to follow. Elite Teams lead the field in client acquisition and client retention for a reason - they have quality leadership, the right people in the right roles, and continually work to improve. Our research has identified 15 repeatable behaviors that propel these teams to the highest levels of achievement. Facebook is the world’s best marketing platform. Really. And not the business page, we’re talking about the advisors’ personal Facebook account. This strategy is highly effective for relationship building, creates a treasure trove of surprise and delight opportunities, and creates a lifetime of affluent loyalty. We had a GREAT meeting with Matt today – he knocked the cover off the ball, as usual! I’d like to keep your content, support and best ideas front and center as much as possible. THANK YOU! Stephen, Thank you so much for your participation and partnership. Advisors were raving about both sessions, and I heard “best conference ever” several times! 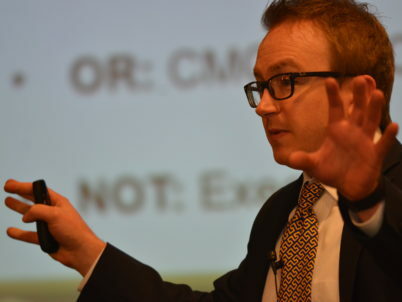 Kevin is a phenomenal presenter whose subject matter expertise, delivery and ability to read his audience have increased the impact of our content and have gained the attention and trust of our FAs. Matt was awesome! He opened a lot of minds. Now it’s our job to keep them moving forward. Thank you for all of your help in setting the event up. We are most appreciative! Stephen, Thanks again for making this a great event. So much information was exchanged. Now it’s time to implement! Kevin is the type of speaker that understands his audience and content so well that he leaves you wanting more! Make it a point to see Kevin in action, you will not be disappointed! Feedback on Matt in Miami was fantastic! Can we please book him for LA? Stephen and Kevin, you guys have been a great addition to our program – your energy is contagious! Matt, I wanted to thank you for taking the time to personally come and present to our advisors. I shared how successful the program was with senior management – there was a lot of interest! Stephen, Thank you for your hard work and flexibility yesterday. The feedback is already coming in strong and I am glad I got you out here. It was an absolute pleasure working with you. 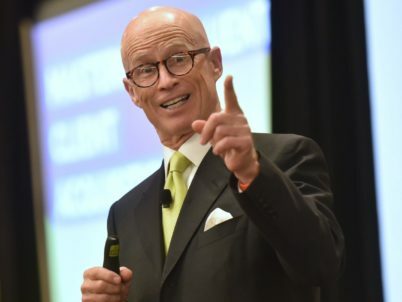 Kevin, Great speakers are always off the cuff! Would you be open to sharing 10 minutes of your time on public speaking tips. You are my favorite speaker so far. Please pass along our gratitude for Matt’s presentation last week. It was definitely well received by our advisors! Matt did a great job for us in Chicago. All of the feedback has been great, both from the advisors, and from my Divisional. Kevin, Just wanted to send you a note to say thank you for doing a great job on main stage with our guys. You pulled out some really good stuff, and you really made the gang feel comfortable and look like seasoned professionals. What are the audience sizes of your presentations? 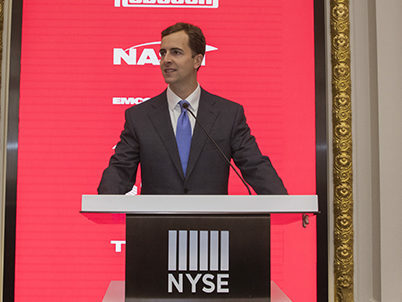 Group sizes range from keynotes with audiences of well over 1,000, to in-office meetings of 20. What are lengths of your presentations? Our in-depth research and practical exercises enable us to deliver everything from 60 minute keynotes to workshops ranging from a half-day to multiple days. Do you offer discounts for multiple presentations? Yes. We are often asked for a series of 5, 10, and 20 workshops. We offer bulk discounts accordingly. 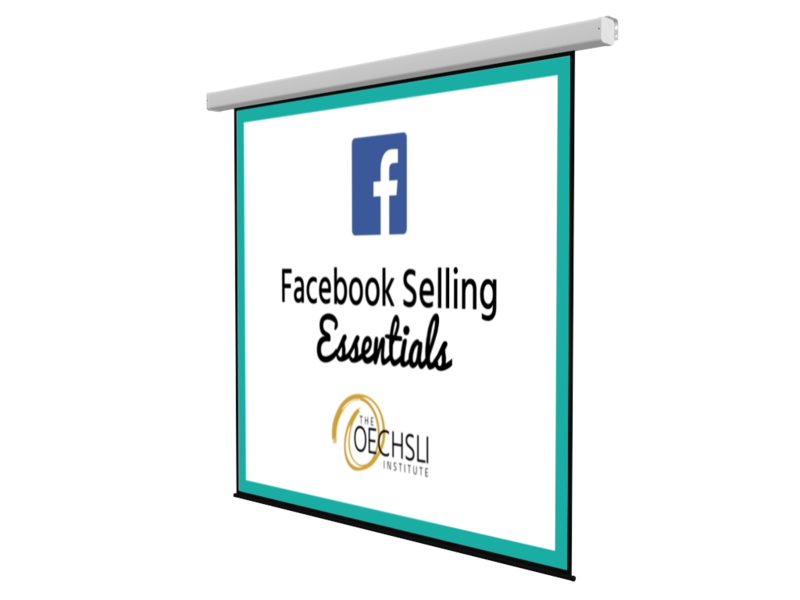 Can you customize a presentation for our audience? Yes! This is another value-add enabled by our ongoing research. We use our latest research for all our presentations which are customized to the audience. What can the audience expect to takeaway from your presentations? There will always be 2-3 actionable take-aways from our keynote presentations; ah-ha’s triggered by current research presented in a practical ‘how-to’ nature. What types of financial professionals are in your audience? We speak to a wide variety of audiences – from top producers to rookies, teams to solo-practitioners, wirehouses to independents, and advisors to insurance agents. Do you conduct a pre-presentation prep-call? Absolutely! We highly encourage prep-calls as it enables us to fully customize our presentations. How do I reserve one of your speakers for a presentation? You can call 800-883-6582 or complete this form. Do you offer bulk discounts on your books? Yes. It is typical for attendees to receive our books, to reinforce our message beyond the presentation. Bulk discounts range from 25-49 = 30% discount, 50-99 = 40% discount, 100+ = 50% discount. What types of follow-up options do you offer for after the presentation? Some might call these webinars, but they’re so much more. With live video of the presenters, screen sharing, and audience interaction, they’re a great solution for keeping the message alive after a presentation. Virtual training can be done as a single session, but it’s ideal to host a series. 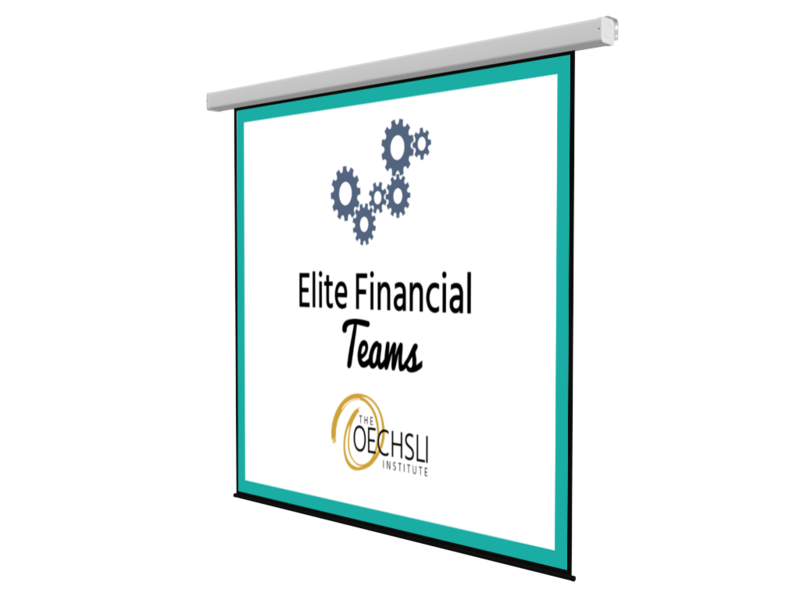 Best in groups of 8–15, Achiever Groups offer a platform for our presenters to reinforce key concepts, encourage peer sharing, and increase accountability for months after the in-person training. Groups meet every two weeks, discuss key topics, then agree on homework assignments for the next period. One-on-one coaching sessions are an ideal follow-up to in-person training. Advisors get four individual coaching sessions with one of our Performance Coaches to help them fully incorporate the right activities into their business. The advisors love the one-on-one nature of this coaching as it’s completely personalized. 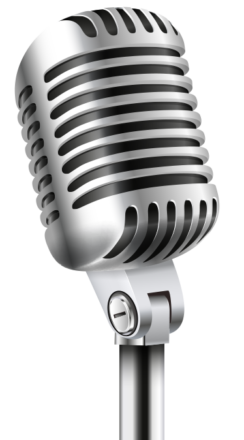 Can your presenters speak on short notice? Yes. Because we have three highly rated speakers, we are usually able to accommodate last minute requests.